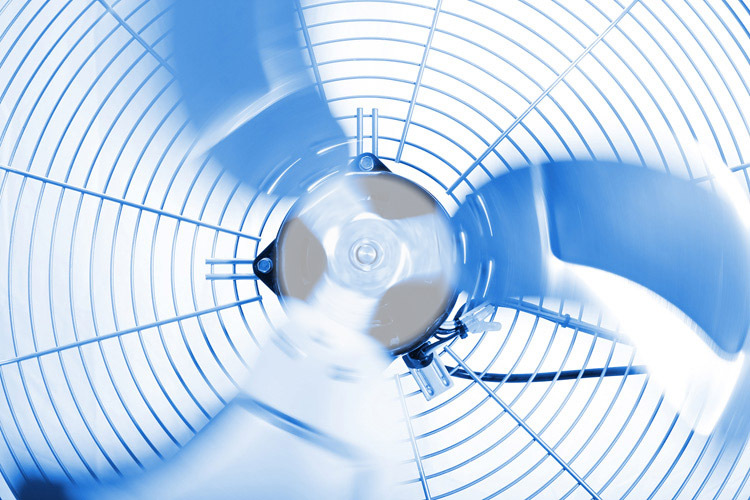 For over a decade now, our skilled technicians have handled A/C repairs, maintenance, and installations. When we are done we will leave you feeling cool, comfortable, and satisfied with the low price. Our certified professionals can successfully inspect, fix, or replace your air conditioning system in a timely manner, making your home or commercial space a cool place again. 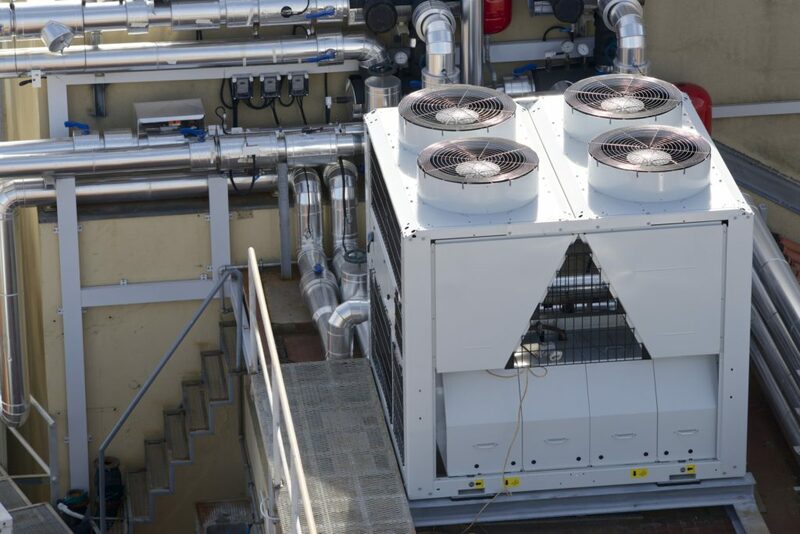 Due to the extreme heat at times, a great HVAC system is important to have for residential and commercial businesses in the Dallas / Fort Worth metroplex. The professional team of air conditioner contractors at Air Commander 1 are highly experienced professionals. We are happy to handle all jobs, big or small. We service all major brands. Air Commander 1 is ready to get you out of the heat right now. We have a fast response time, great customer service, and we are available 24/7, so give us a call now! 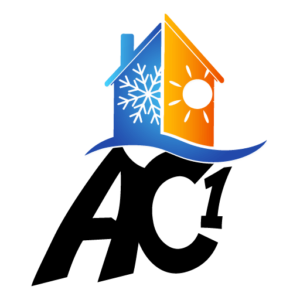 We offer many top of the line, trusted energy efficient products from consumer-chosen brands and affordable payment plans with our financing options. You can call at anytime for one of our experts to evaluate your home or commercial building system. 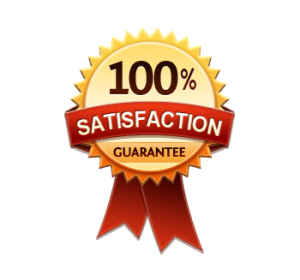 The evaluation will consist of finding solutions to trouble spots or installation possibilities before we begin any service to guarantee the BEST QUOTE. After service is completed we do offer affordable protection guarantee plans. We have Regular, preventative maintenance helps to significantly reduce the need for expensive and also helps ensures that you get the full life of your system.